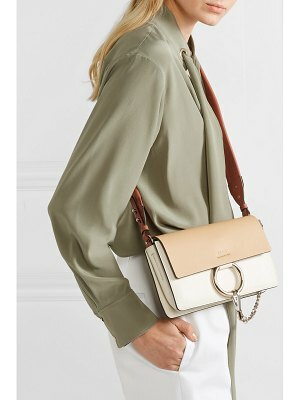 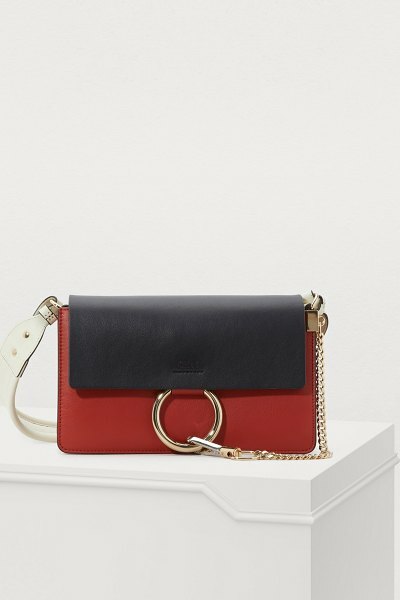 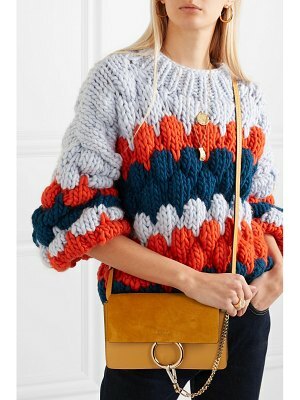 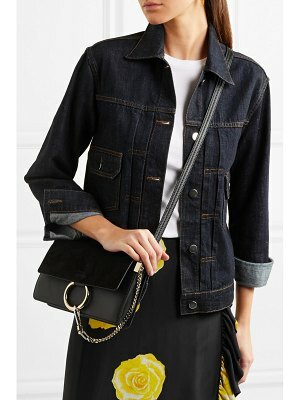 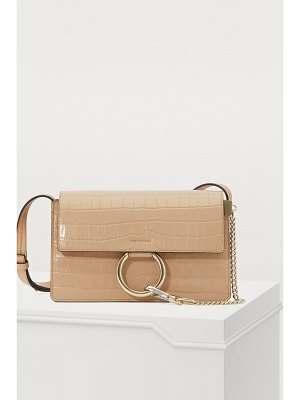 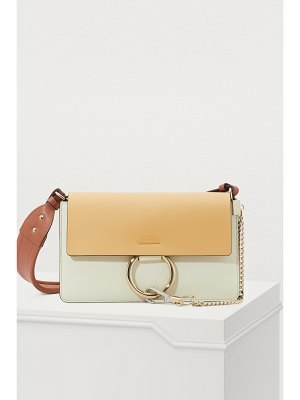 Chloé creates modern and feminine accessories like this Faye small shoulder bag, designed for women who care about being elegant every day. 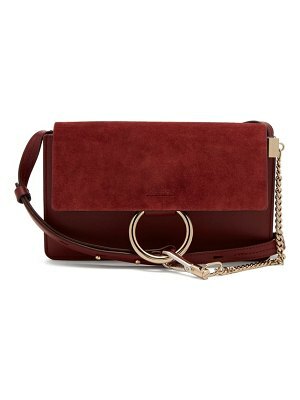 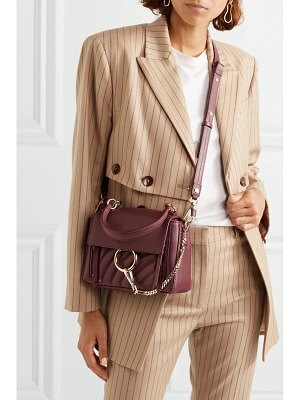 Its triple flap shape and wide shoulder strap come in a trio of sophisticated colors. 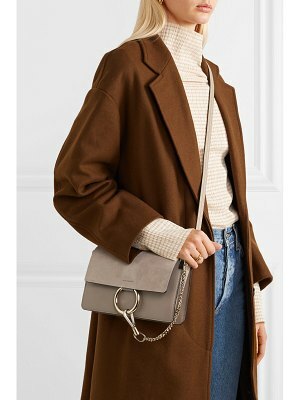 The metal buckle and its matching chain distinguish this contemporary model which can be paired with a streetwear outfit of a fleece dress and colorful sneakers.